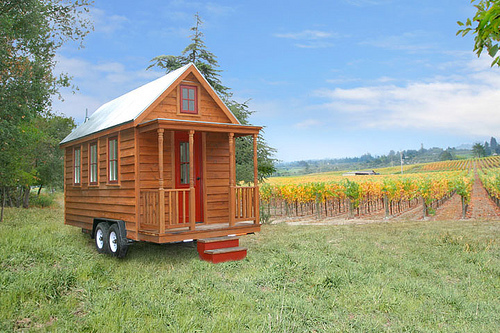 Our dream is to be poet laureates in Tiny Houses. 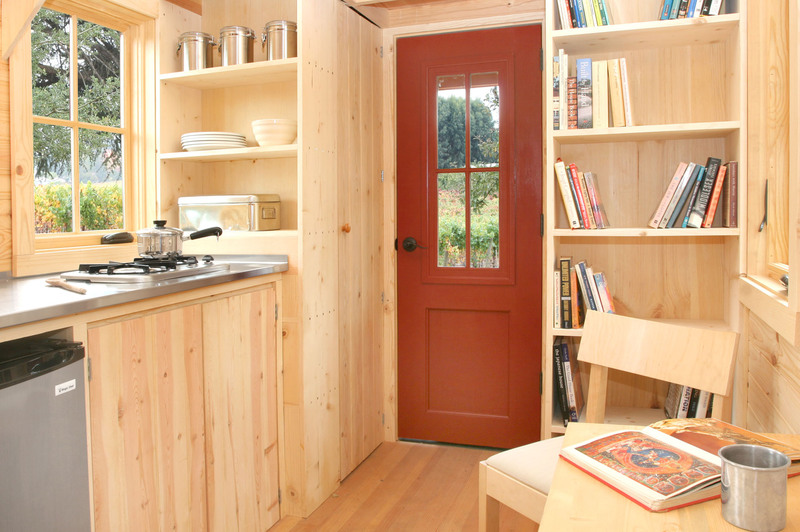 These are amazing portable green, efficient homes. One member wants the Tarleton. Couldn’t you imagine a fantastic writer’s colony made of these glorious houses? Anonymous or otherwise, benefactors are encouraged.